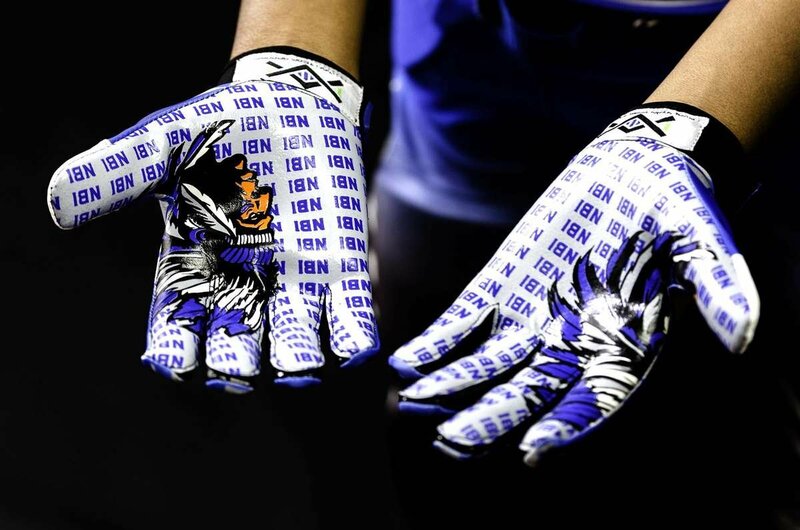 Show off your on the field swagger with Evolution Team Apparel EVO Stick Ultra custom football gloves. We offer custom bold designs to meet your team specifications. 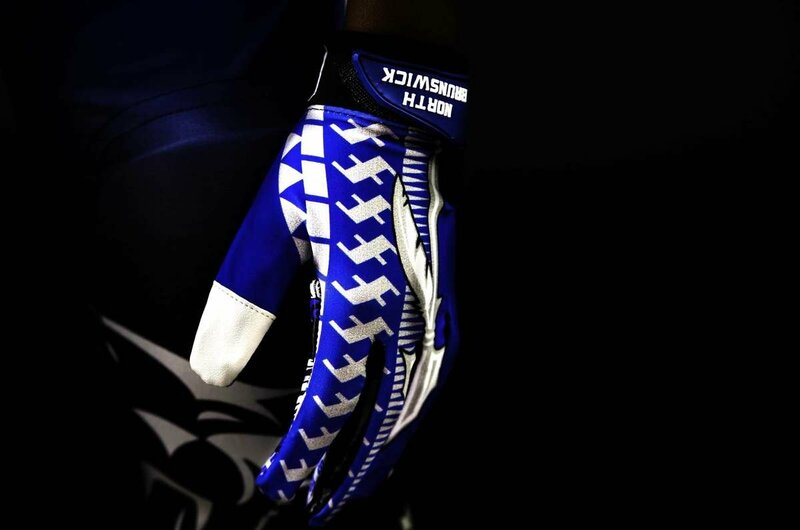 Each pair of gloves are made from stretch comfortable lycra fabric with our EvoGrip tacky palms to ensure firm grip plus a custom high quality rubber strap to adjust the fit. 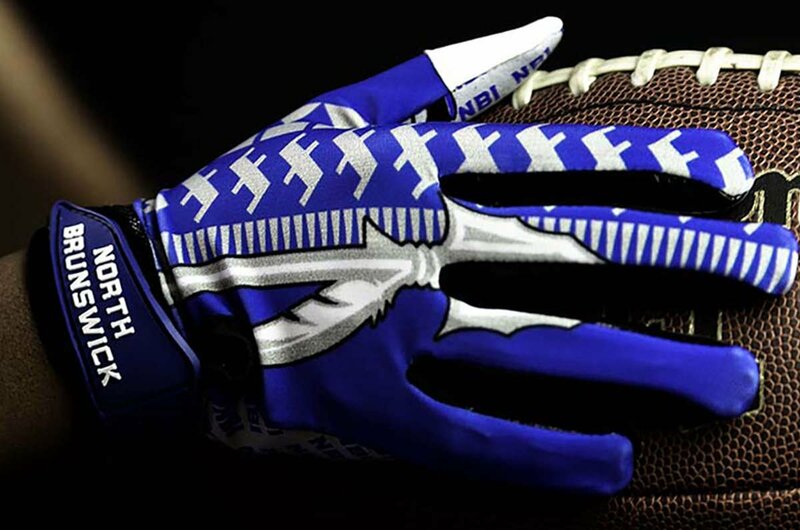 Normally $35.00 per pair, all football gloves are currently on sale for $20 per pair for a limited time. Fill out your mock up request today to get started.